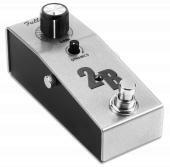 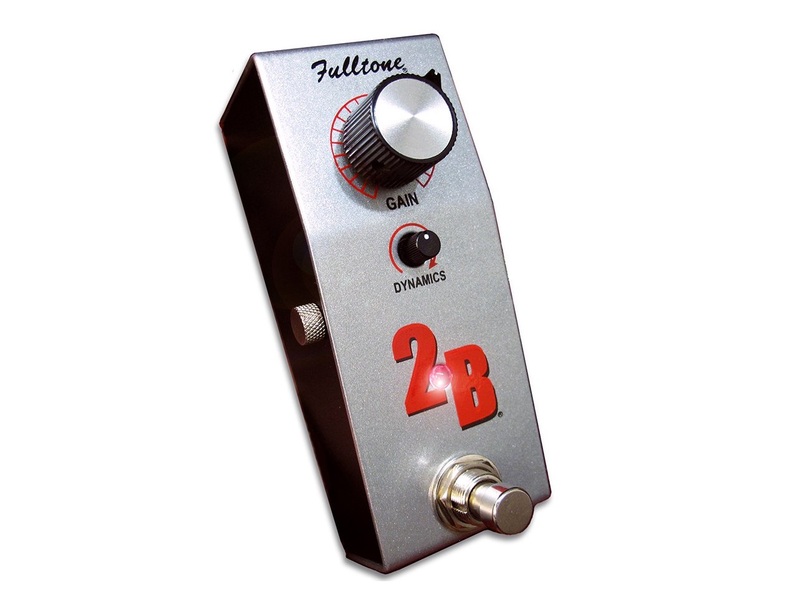 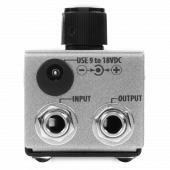 The 2B offers something completely unique in the world of Boost pedals; a DYNAMICS knob. A subtle Germanium diode Limiter circuit that (as you turn the mini-knob clockwise) starts to slightly alter the feel of the notes being played as well as subdue the harsh transient spikes which can overload your amp’s input. 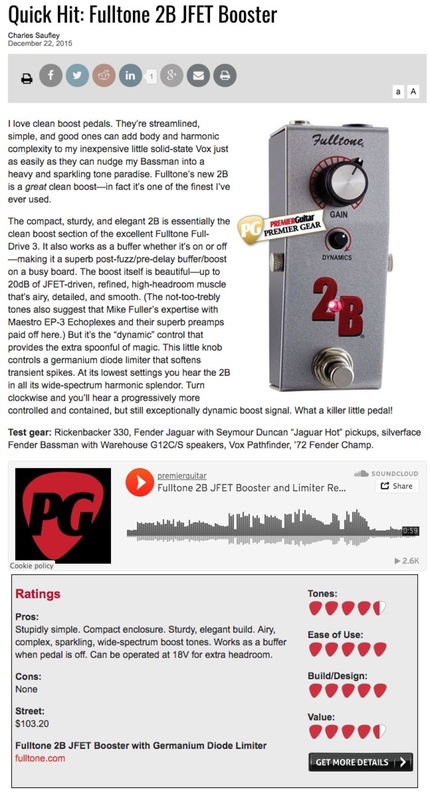 Those spikes can be fatiguing to your ears, to the amp, and to its speakers! 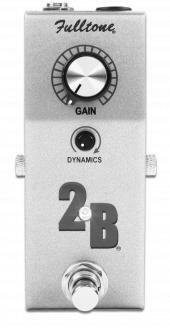 Similar to using a limiter on the mix down of a song in the studio, the 2B’s DYNAMICS feature helps you keep your place in the live mix.....like a very smart compressor. 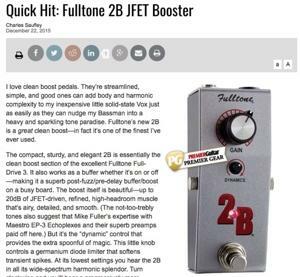 This feature can make even an “ok” amp feel responsive and juicy, and will keep you from distorting the amp’s input, a problem plaguing most booster pedals.